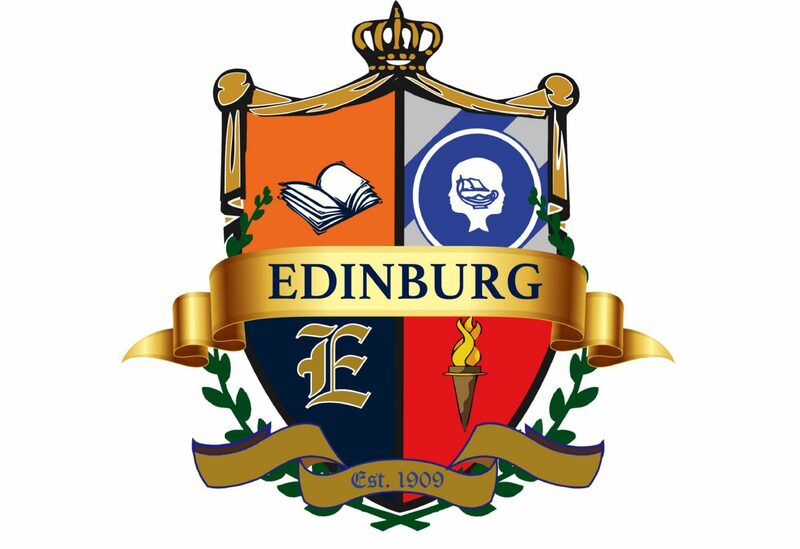 Attorney Javier Villalobos filed a temporary restraining order against the Edinburg school district and its superintendent on Friday to stop the district from allegedly misappropriating funds and violating ethics rules in support of the upcoming $220 million bond election. Villalobos filed the petition against the Edinburg Consolidated Independent School District and superintendent Rene Gutierrez on behalf of Jane Cross, who most recently ran an unsuccessful bid for Hidalgo County Judge, and Jerry Rivera. They believe district staff and resources are being used to push the passage of the bond in May. A majority of ECISD board members placed the bond on the ballot to build new facilities to address what they argue is overcrowding within the district. Cross and Rivera, however, believe the bond measure is a misuse of taxpayer money. District enrollment is slated to decrease within the next decade, and future generations will have to continue paying for these unnecessary facilities, they argued in the petition. To support their claim, Villalobos cited a Templeton study that the district commissioned in the fall of 2018, which Villalobos estimated had cost more than $100,000. According to the study, there district saw a 1.4 percent increase in enrollment from 2013 to 2018, but estimated enrollment is projected to decline from a current total of 34,098 to 32,395 in 2023 and 31,091 in 2028. Villalobos said ECISD was violating the Texas Election Code because district resources were being used for political purposes. “The Texas Election Code and Education Code, specifically disallows the usage of public funds to support a measure,” the petition stated. The document alleges staff used district facilities to host meetings in support of the bond and used equipment, ink and paper to print promotional material in support of the bond. There is nothing wrong with holding an election, but it needs to be fair, Villalobos said. “And when you have taxpayer money being used, it’s not a fair election,” he said. Taxpayers will continue to pay for the bond over the next 20-30 years, and it will burden future generations, he said, reiterating the study indicated it was unnecessary. Because Villalobos filed it Friday, a judge had yet to review the order Sunday afternoon. “All we want them to do is stop spending money when they are not supposed to,” Villalobos said.